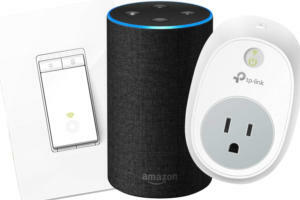 Amazon has slashed prices on a few smart home essentials, including the second-generation Eco, and TP-Link's Kasa smart plug and smart light switch. 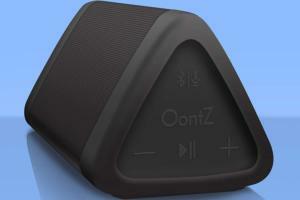 You can get the Oontz Angle 3 Ultra Bluetooth speaker for $27 today, $73 off its MSRP. 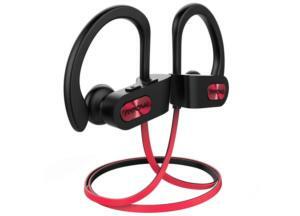 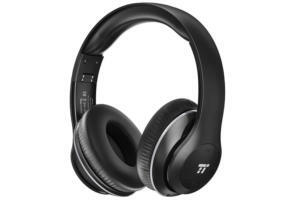 Amazon is selling a pair of TaoTronics over-ear wireless headphones for $25 today. 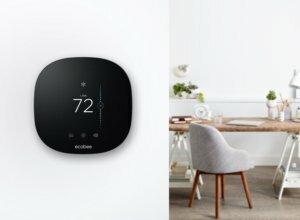 Amazon is selling the Ecobee3 Lite smart thermostat for $139 today, $30 off its list price. 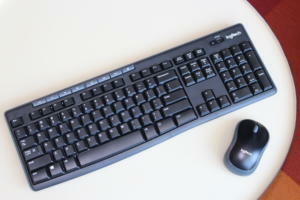 Amazon's huge one-day Logitech sale is a great time to make your PC work and feel better. 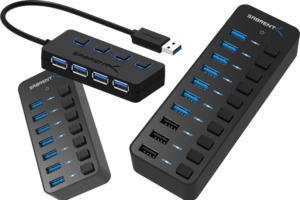 Amazon has slashed prices on Sabrent's 4-, 7-, and 10-port USB hubs. 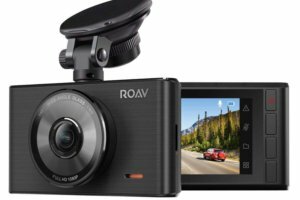 Amazon has knocked $30 off the price of the Arlo baby monitor today, matching an all-time low. 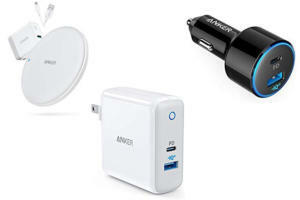 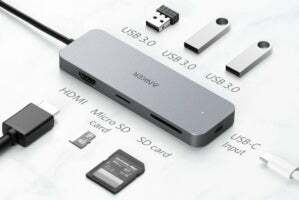 Amazon is running a huge Anker sale with plug, cables, and wireless charging pads all at or near all-time lows. 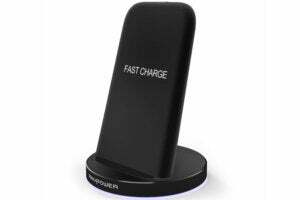 Amazon is selling the RavPower wireless charging stand for 20 percent off today. 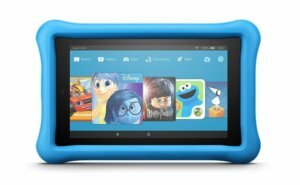 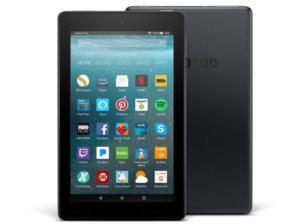 Amazon's giving Prime members a sizable $15 discount on the entry-level Fire 7 tablet, making it just $35 today.